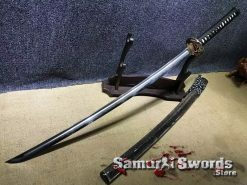 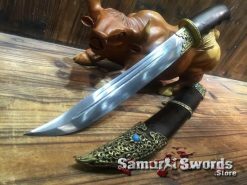 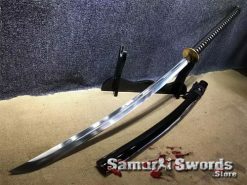 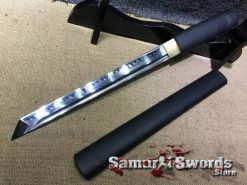 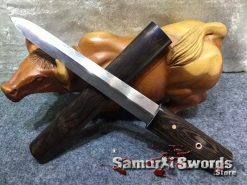 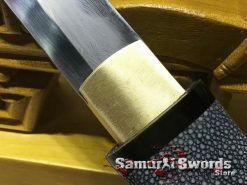 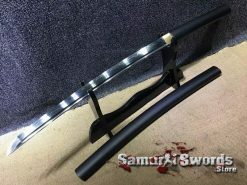 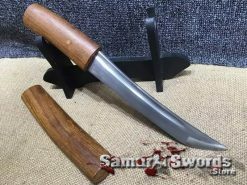 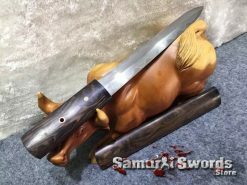 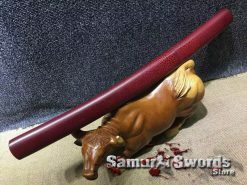 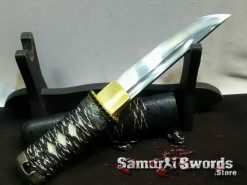 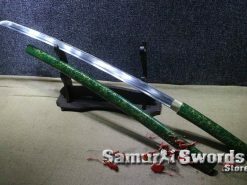 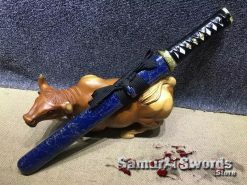 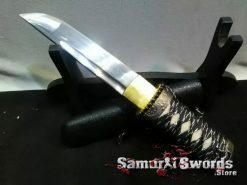 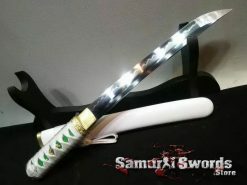 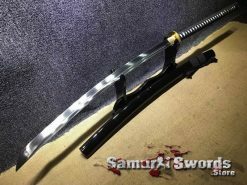 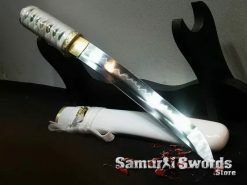 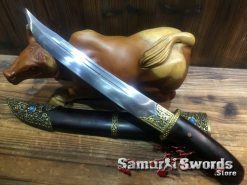 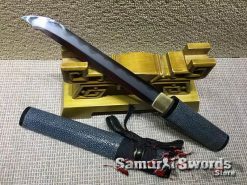 Choose the steel of your custom Tanto, we offer variety of quality steel types. 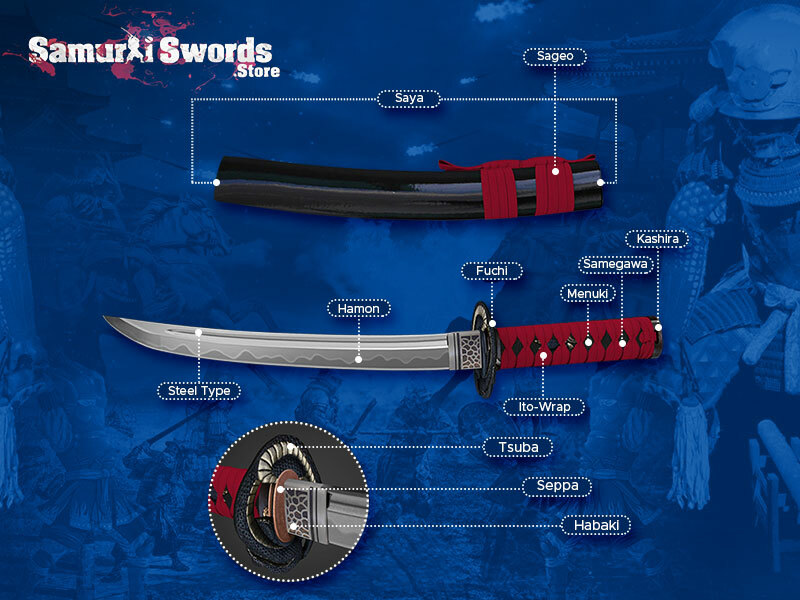 depending on your needs and budget, you can select the appropriate steel. 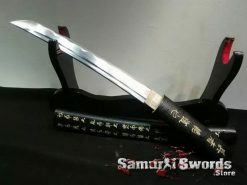 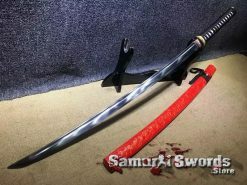 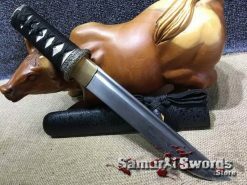 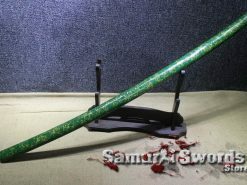 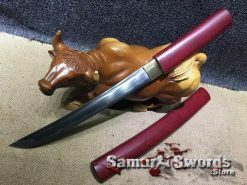 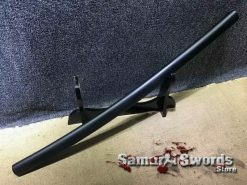 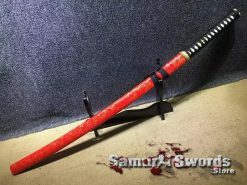 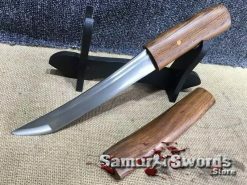 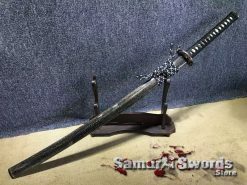 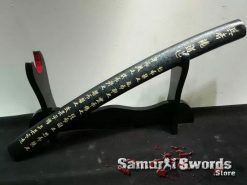 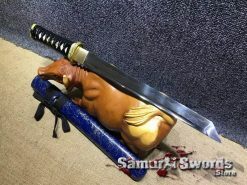 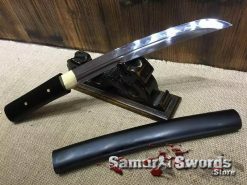 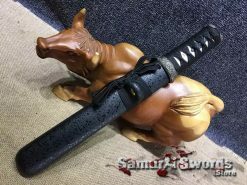 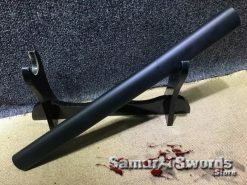 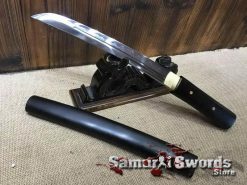 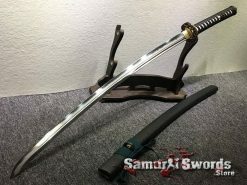 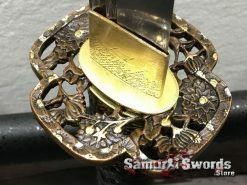 Our standard Tanto size is: 31 cm Blade length, 15 cm Handle Length.